The West Middleton Big Red Bat Tee Ball League a program for boys and girls ages 4-5. This program is designed to introduce the players to the game and start to develop their basic skills. No score is kept and the primary emphasis is placed on the kids having FUN! All players bat and are in the field every inning. 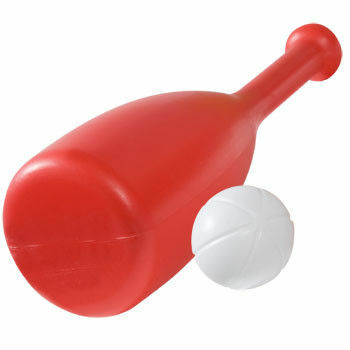 A BIG RED BAT (plastic) will be used along with a wiffle ball. A softer baseball and/or tennis ball will be introduced as the season progresses and confidence gains. The first 2 weeks of the program will be dedicated to teaching the players the basic fundamentals of the sport. Weeks 3, the kids will practice for half of the program and then get to see some live game play the second half of practice. Games will be played on Tuesday and Thursday nights beginning July 2. The times for games will be at 5:30pm, 5:45pm or 6:45pm. Games will be played at Pioneer Park. Players will receive a team shirt.